Increasing numbers of children are being treated for malaria and malnutrition in southern Niger by the international medical organisation Médecins Sans Frontières/Doctors Without Borders (MSF) compared to a year ago, suggesting that 2013 may see higher peaks of the two diseases than previous years, MSF warned today. See full report. With the rainy season on its way, and more cases of malnutrition and malaria expected, MSF believes that it is essential to pre-empt the crisis by using an integrated approach that focuses on preventing the diseases as well as treating them. 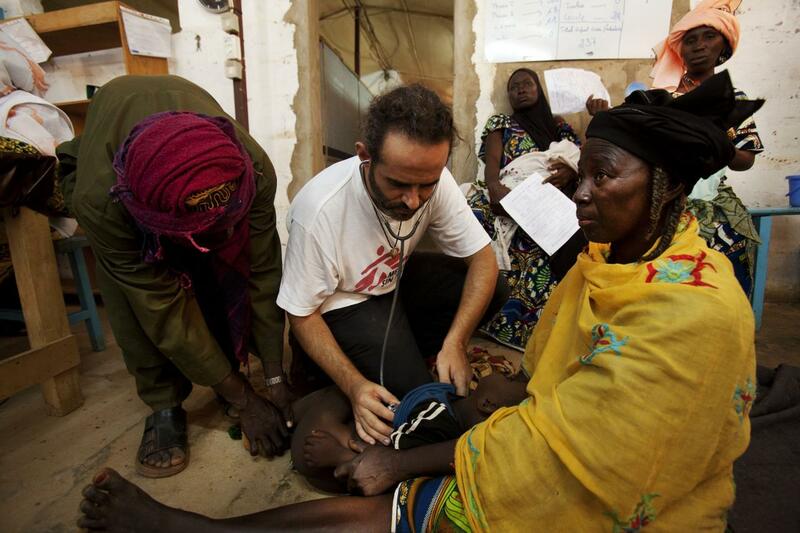 “The effort being made to treat malnutrition in Niger is tremendous, and this needs to be supported,” says José Antonio Bastos, president of MSF in Spain. “The problem in 2012 was that a massive plan for treating malnutrition was prepared and implemented, but it excluded other health needs, in particular malaria prevention and immunisations. It failed to take account of the fact that even if you provide children with appropriate nutrition, you can still lose them to malaria or a respiratory infection.